Got time for a quick picture quiz? 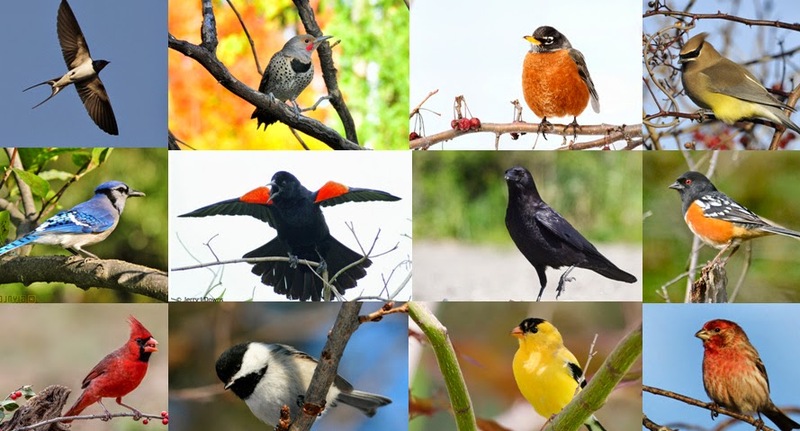 Can you name twenty of the most common North American birds? Certainly if you live there you should be able to name a good number of these beautiful avian species. You might see a few of them if you look out of your window right now – if you are lucky and it’s not the middle of the night. Even if you don’t live in America you will be able to guess a number of these because they might just be found in your backyard too! So why not pop over to our sibling site, the Ark in Space and see how many you can get right!